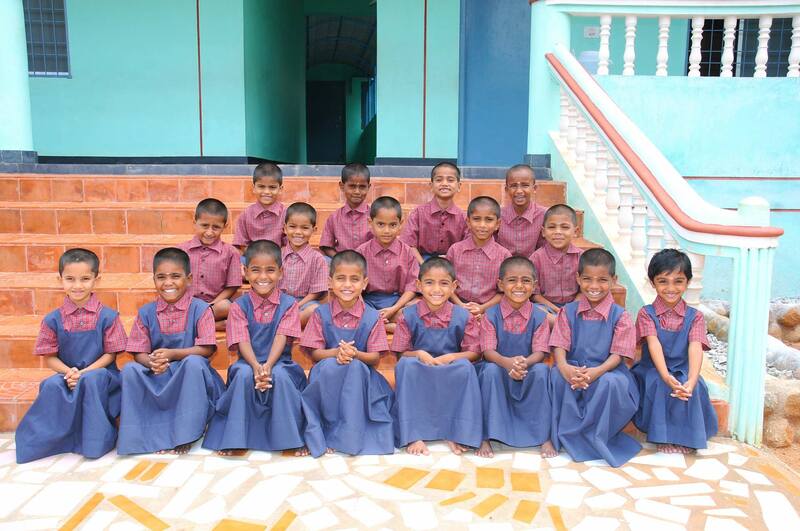 The Mangalakara Home and Education Centre provides a peaceful, secure and stimulating environment in which to live and learn for 300 orphaned and under-privileged children from the ages of 4 through 18 years, whose families cannot afford to feed or educate them. 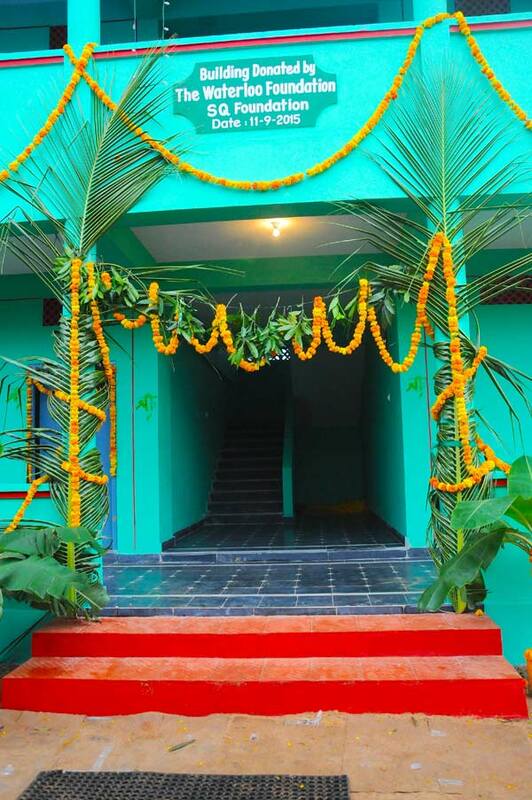 It contains excellent educational facilities, science labs, a library and 3 playgrounds as well as residential dormitories. 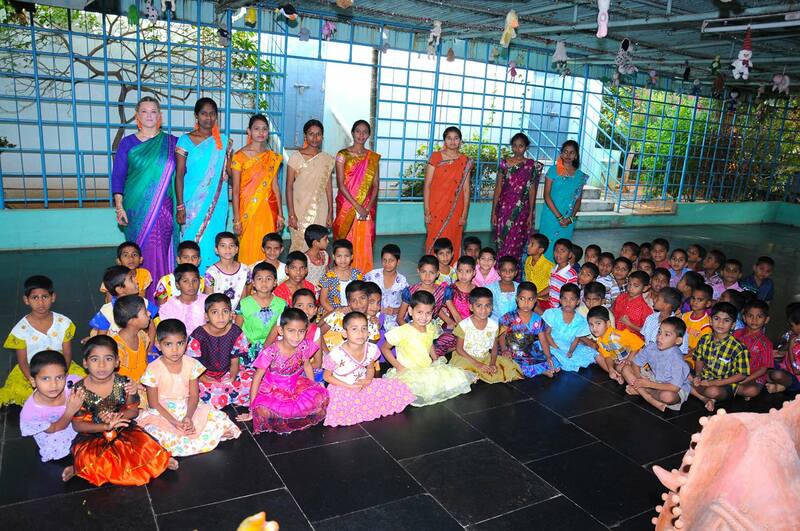 There are 28 highly qualified teachers and a domestic staff of 20. 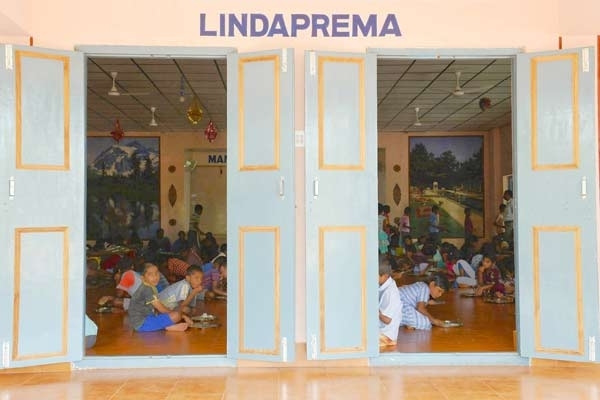 SQ Foundation recently funded the construction of the ‘Linda Prema Hall’, a new multi-purpose structure that serves as a dining hall, an exam hall, and a space for singing, cultural events and drama programs. The school encourages the children’s love for singing, dancing and drama as helps them to build the much needed confidence that they often lack when they first arrive at the home. 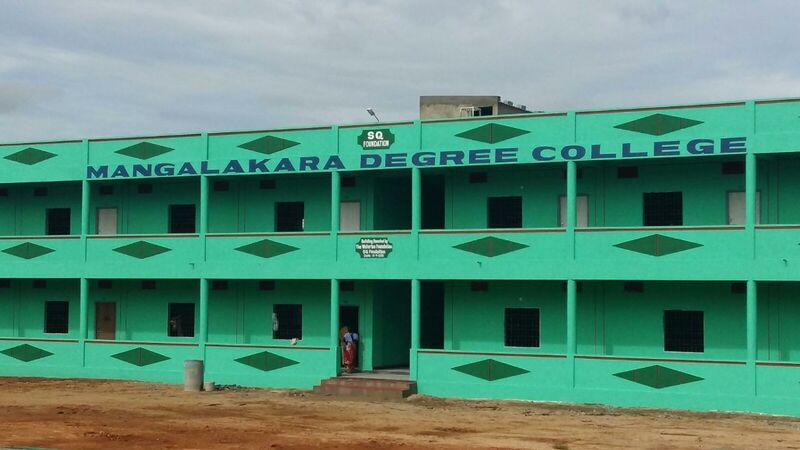 Mangalakara Junior College, which opened in June 2013, has already proved to be a resounding success. 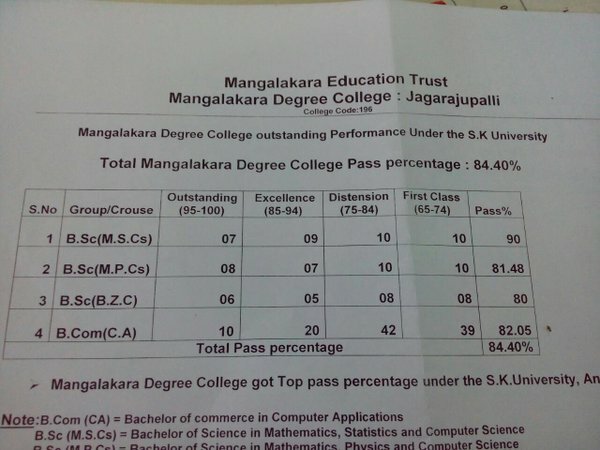 First year results were excellent, placing the Junior College in third place in the entire district of Anantapur. It was Mangalakara School’s reputation for its top rate standard of education that drew many high achievers to the new Junior College. All the students are from below the poverty line. 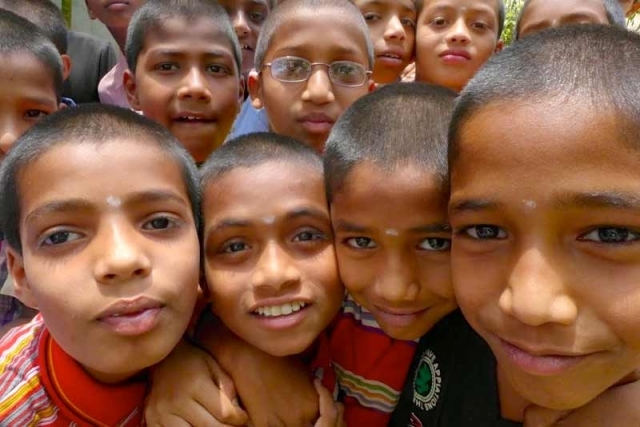 The majority of them have a driving ambition to obtain good qualifications and careers that will enable them to achieve not only their own personal dreams, but also their dream to help their families escape from lives of poverty and ill health. 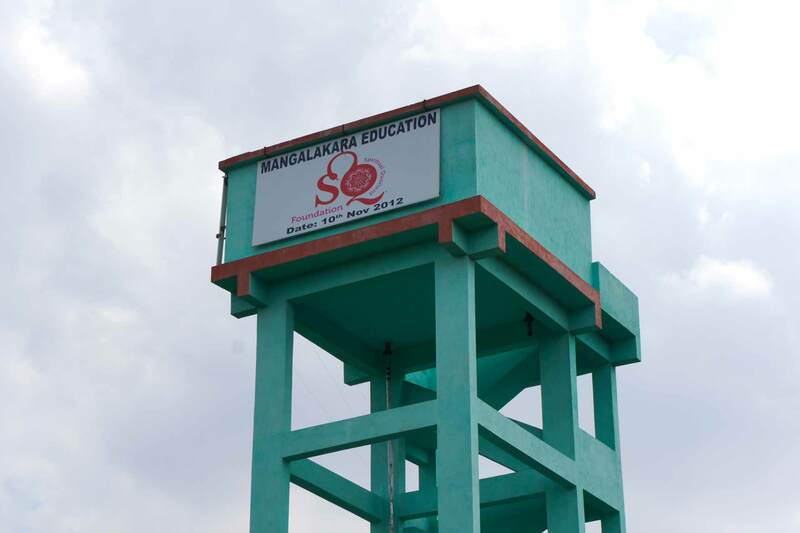 With SQ Foundation’s support, a fully accredited, internationally recognized Degree College was opened at Mangalakara in September 2015. The first semester’s exam results for the whole University System in their state, were in the 87 to 94 percentile, very high for first term results. 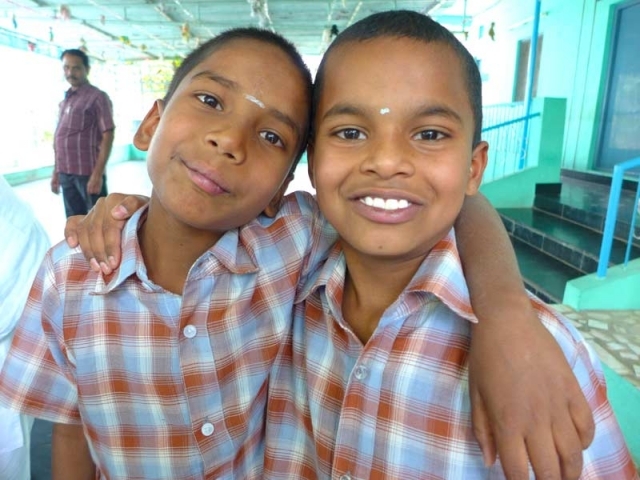 The children are very motivated to graduate and get work in the larger cities so they can send money home to support their families. 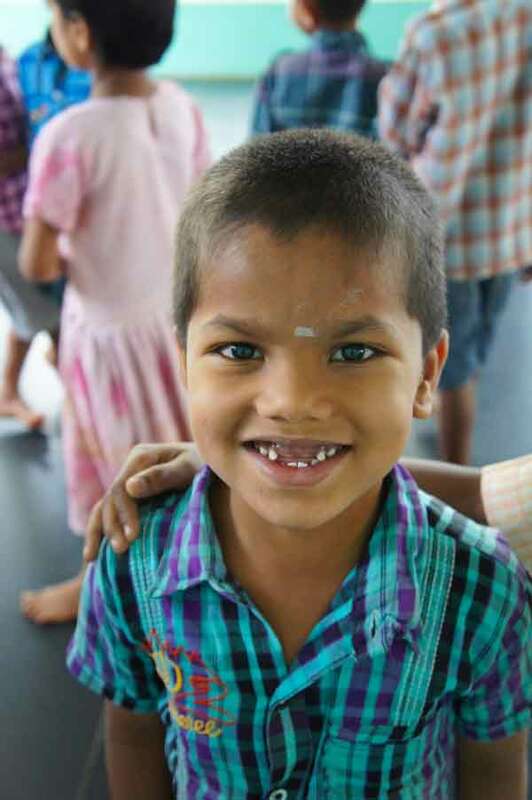 Education has helped hundreds of people in the villages to have the food and medical support that were not available to them before. 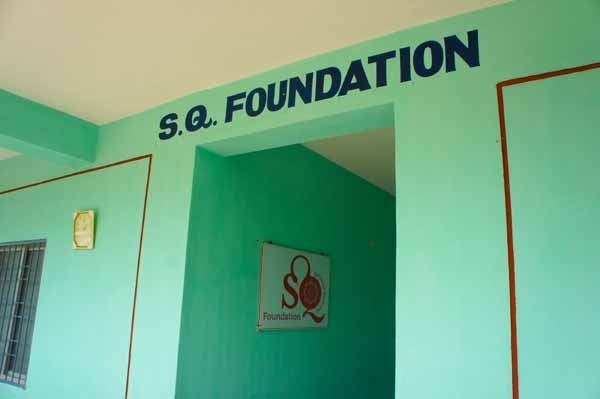 In 2017, SQ Foundation is creating college dormitories and support facilities so that 150 young women can be housed there during the school year. 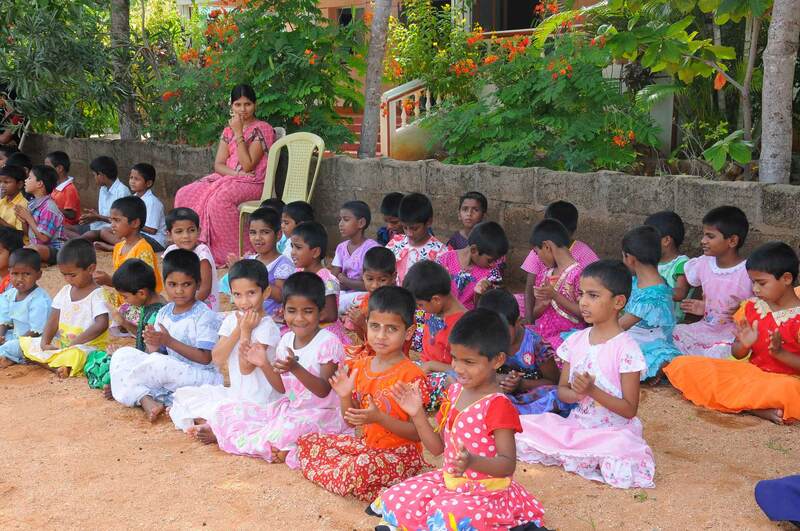 We promised parents in the outlying rural villages that the young women who travel long distances are more protected. Often they have to walk long distances alone to get to where the bus can pick them up as their village is inaccessible to vehicles. In India, young women travelling any distance alone, even in buses, are at risk. The college dormitories will also interrupt the practice of early marriage, which continues the cycle of poverty for women. 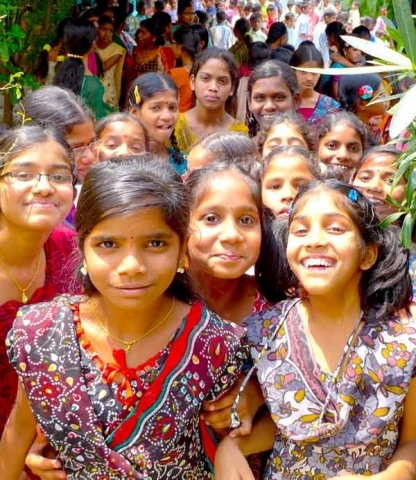 When married at 15, young women cannot get an education higher than 7th grade. Breaking this cycle and providing education offers these women a choice to support themselves and their families. 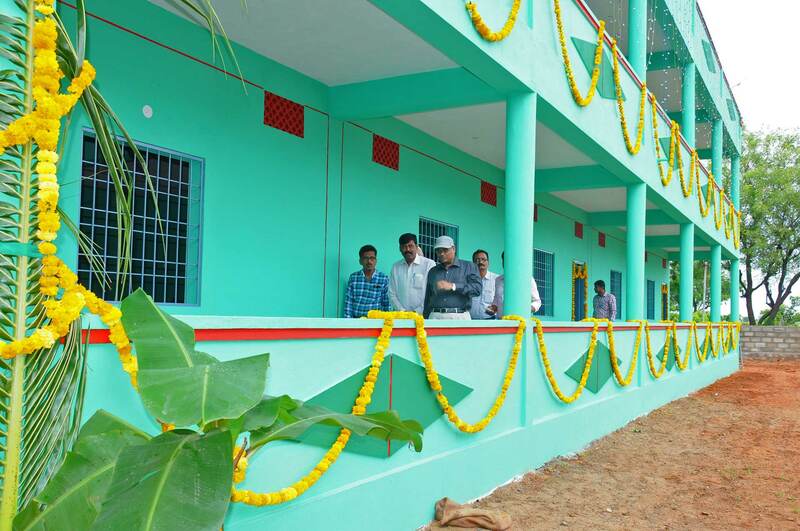 Since the launch of the Trust, over 1500 young men and women have attended the Multi Skills School in Mangalakara and have been placed in reputable employment. 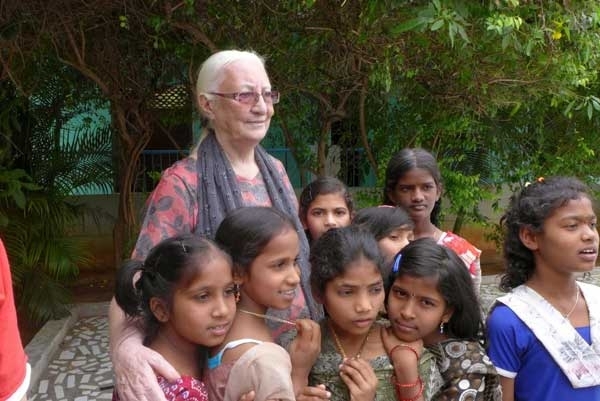 Young men and women from the poorest of the poor villages are now able to stretch their horizons and find work that develops their potential, as well as having an income that goes towards supporting their families and villages. 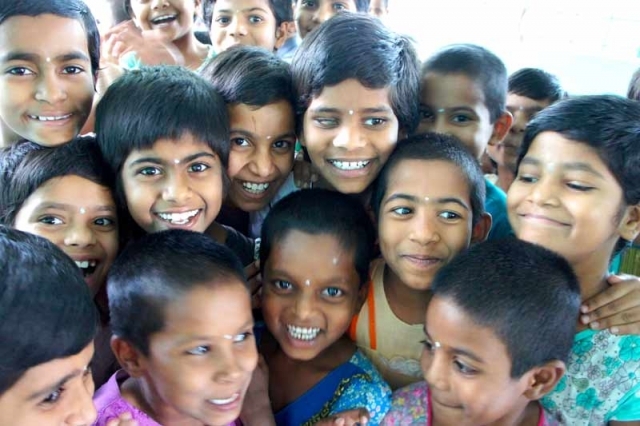 Every type of education possible is being offered, which empowers, strengthens and supports the children along with the whole community, lifting them out of poverty conditions and replacing the difficulties that accompanist that state with new hope and positive results. 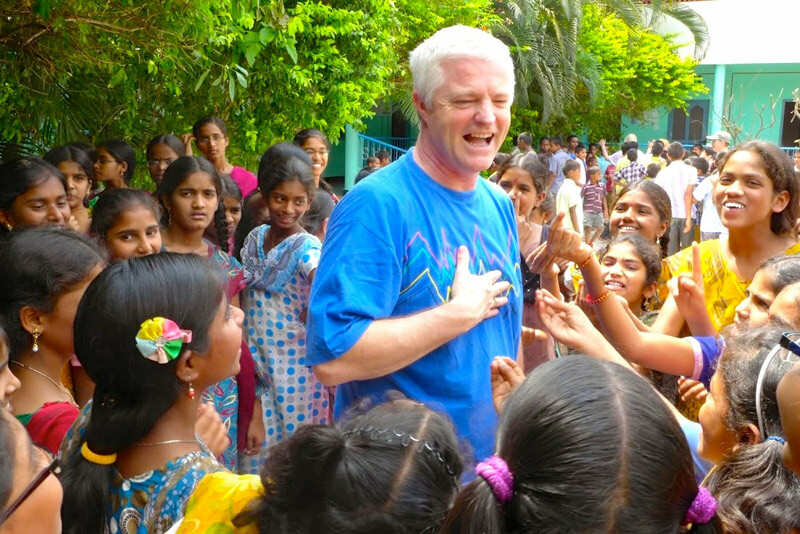 Your generous support continues our work to educate and empower the youth in India. SQ Foundation is a charitable organization dedicated to making a difference through service to humanity.